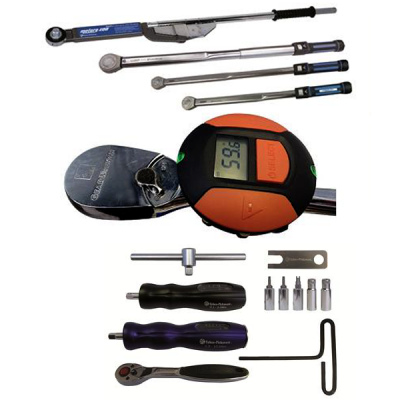 Sykes-Pickavant is a UK market leader in the supply of Specialist Automotive Tools and Hand Held Diagnostic Equipment. 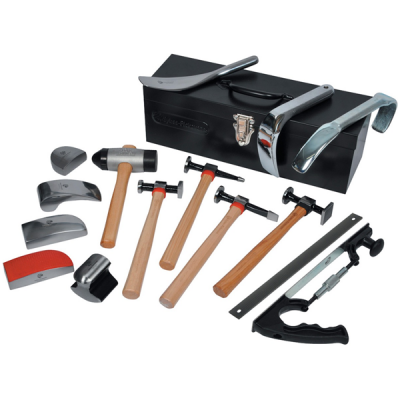 Sykes-Pickavants’ ‘Workshop Solutions' specialist tools products, are carefully designed to solve particular problems - often making a difficult job, easy and quick. We have a commitment to developing the tools that will be used by tomorrow's technicians, and investing in a continuous programme of applicationsresearch and development. This has kept Sykes-Pickavant at the forefront of automotive service & maintenance technology. 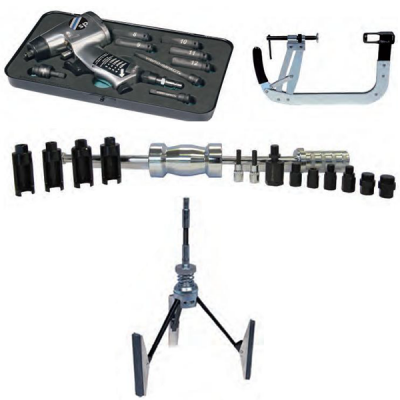 Valve Spring Compressors Valve Grinders Cylinder Hones Piston Ring Compressors Petrol Compression Testers Diesel Compression Testers Cylinder Leakage Tester Common Rail Diesel (CRD) Kits Diesel Injector & Glow Plug Tools Timing & Locking Oil &..
Sykes-Pickavant offer a comprehensive range of high quality torque wrenches to suit all requirements from 0.1Nm to 1500Nm Choose from three ranges of torque products:•Torque Screwdrivers for General Workshop & TPMS applications•‘Motorq’ Professional Torque Wrench Range•‘Motorq’ Heavy Duty Torque..
Sykes-Pickavant pullers are manufactured to a very high specification and subjected to rigorous testing - far exceeding their stated capacities. The legs and beams are drop forged from high quality steel and then heat treated for extra strength and durability. 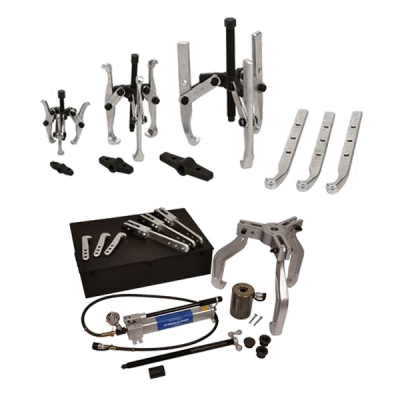 Pullers are normally classified as eith..
Sykes-Pickavant has created a range of Body Repair Tool Kits covering a variety of tasks and many of these tools have been approved by the Motor Industry Research centre at Thatcham. Before any repair procedure is carried out, it is important that both inner and outer surfaces to be worked on are th..